Helen Duff's back with her sell out Edinburgh hit, diving head first into love and delighting in its delicious depths. A 'master of shamelessly silly yet socially conscious clowning' (★★★★ BROADWAY BABY), she draws her audience into a 'level of intimacy most acts wouldn’t dare' and 'deserves any and all praise that comes her way' (★★★★ SKINNY). Catch her live then see her on the big screen opposite Will Ferrell in the mega feature film Holmes and Watson, out Christmas 2018. 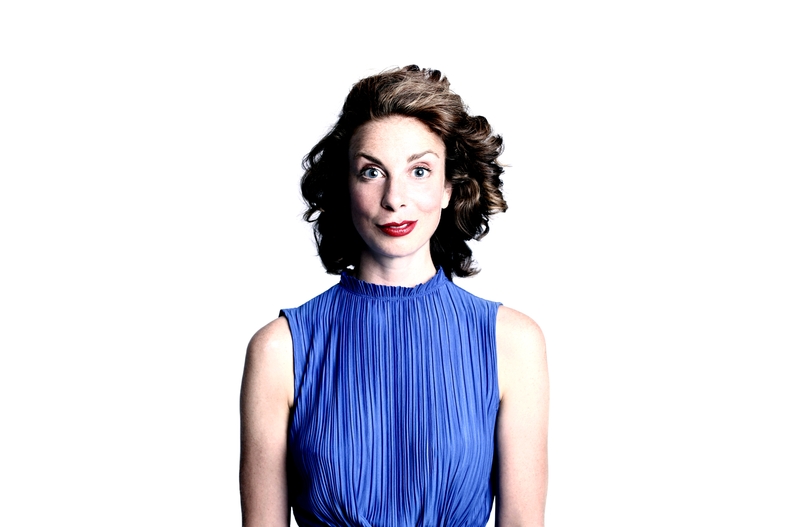 Helen Duff is back with her sell out Edinburgh hit, diving head first into love and delighting in its delicious depths. A 'master of shamelessly silly yet socially conscious clowning' (★★★★ BROADWAY BABY), she draws her audience into a 'level of intimacy most acts wouldn’t dare' and 'deserves any and all praise that comes her way' (★★★★ SKINNY). Catch her live then see her on the big screen opposite Will Ferrell in the mega feature film Holmes and Watson, out Christmas 2018.